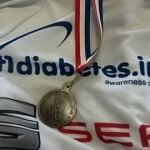 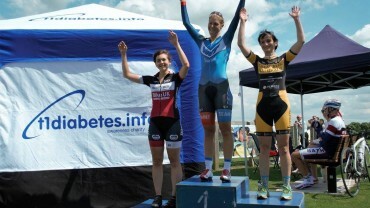 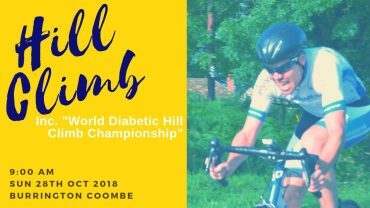 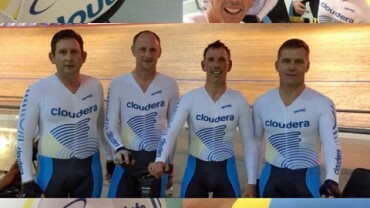 Jason White (Racing Cyclist Ambassador) on the podium again this evening for t1diabetes.info ! 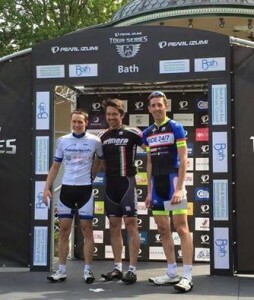 This time at the Tour Series in Bath with a fantastic second place losing out on the win in a photo finish ! 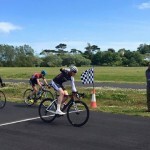 Jason was hydrated by Orbana Energy Drinks powered by Bounce Energy Balls whilst riding the Teams official racing cycle the Lapierre Air Code fitted with Dymag Carbon wheels and representing our Title sponsor Seat Cars Uk with assistance from Clarke Willmott and Ocean Estate Agents.